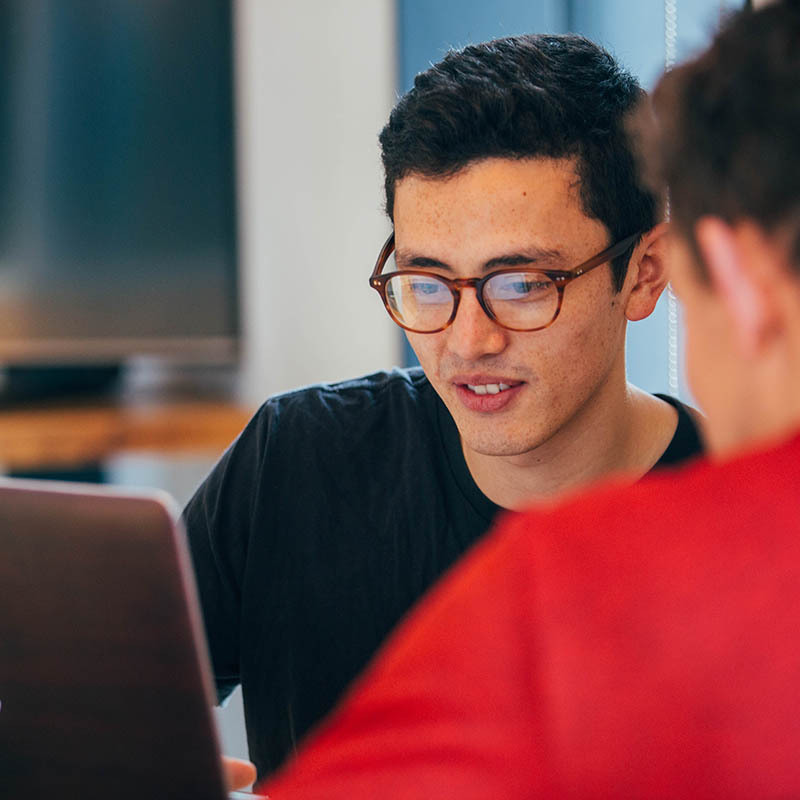 The Sunday Times this week published their prestigious Tech Track 100, which ranks Britain's private technology companies with the fastest-growing sales. MVF took the top spot on the list in 2013, and has been ranked on the list in 2014 and now again in 2017. 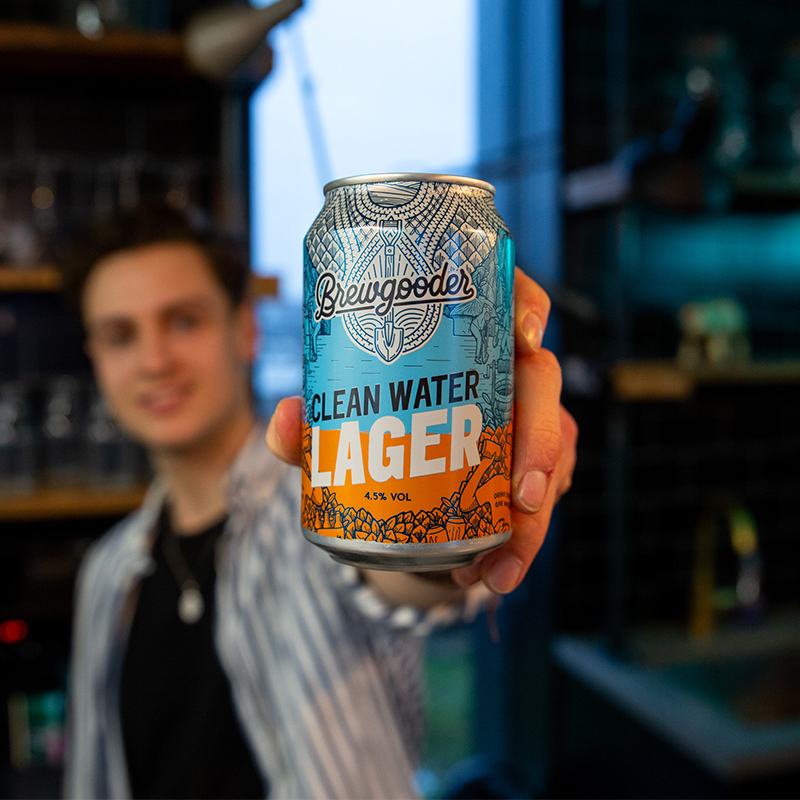 CEO Michael Teixeira said, “We are delighted to have been recognised again in the Sunday Times Tech 100. MVF has enjoyed steep growth since it was founded in 2009, and continued this with strong organic growth of 40% over the last twelve months. 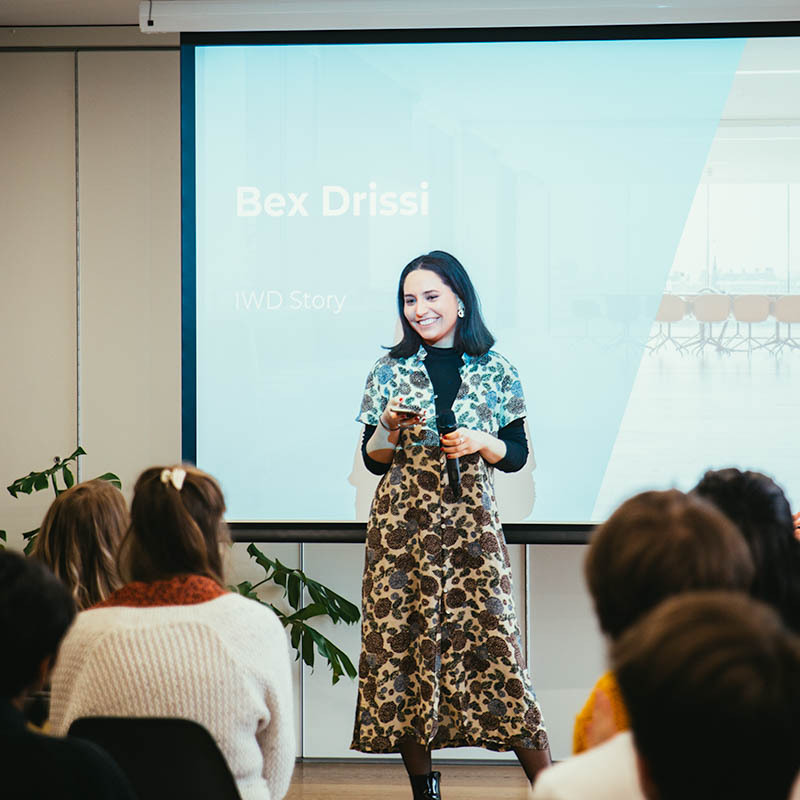 “In addition, we acquired Startups.co.uk, the UK’s largest resource for small businesses and entrepreneurs, made significant headway tapping into the lucrative US market strengthened by our office in Austin, Texas and grew our global workforce to a record 385 staff. MVF was also highlighted as one of the ten companies with the highest sales on the list for 2017. MVF has been revealed as one of Britain's fastest growing international companies. 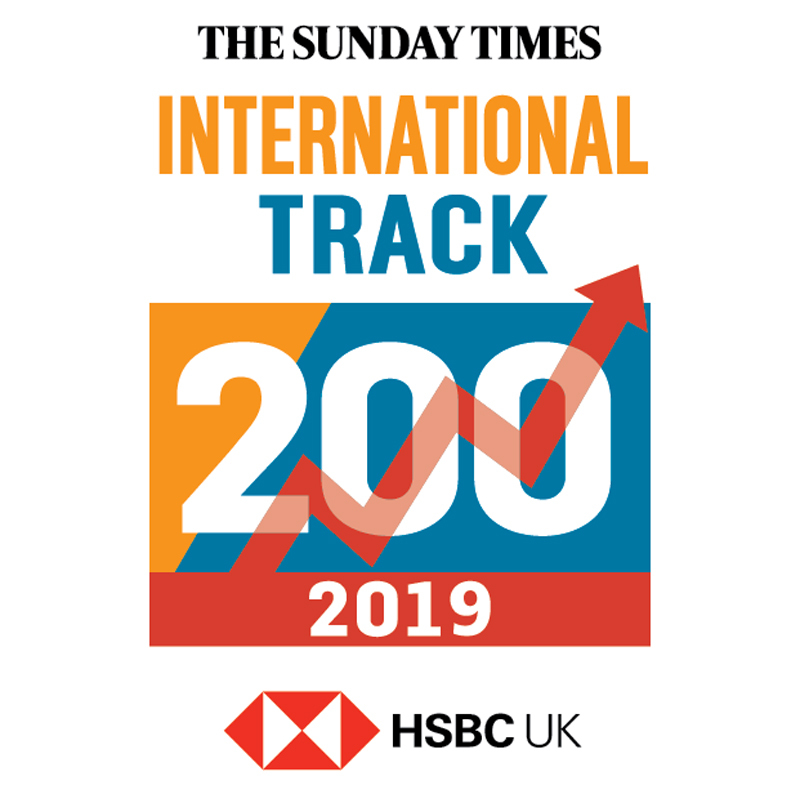 Published yesterday, the ninth annual Sunday Times HSBC International Track 200 league table ranks Britain’s mid-market private companies with the fastest-growing international sales. 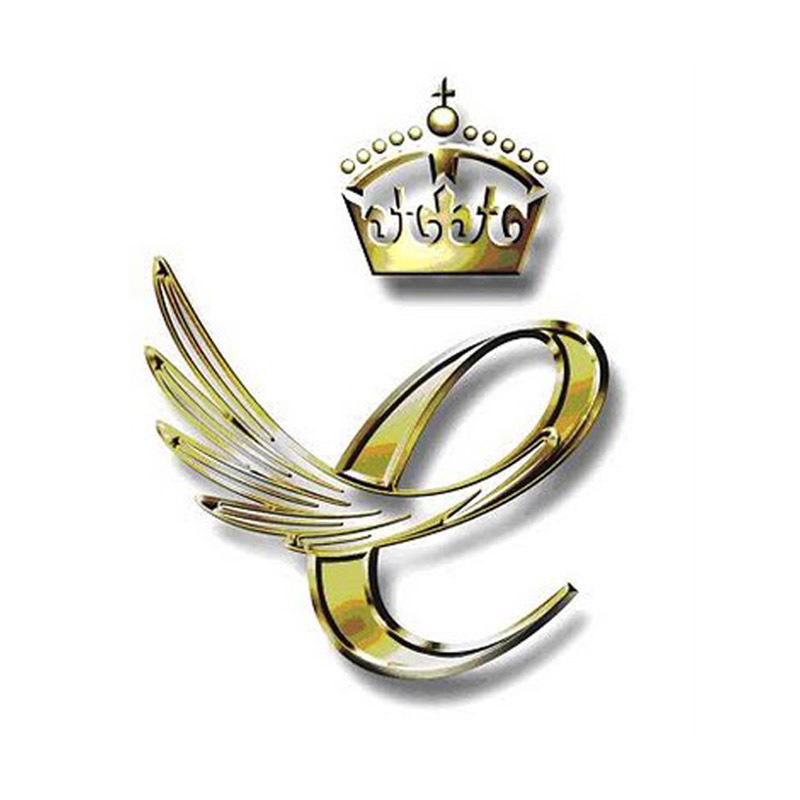 MVF will receive a Queen's Award for Enterprise in the International Trade category this year, earning MVF one of the highest business accolades possible in the UK, for the second time.